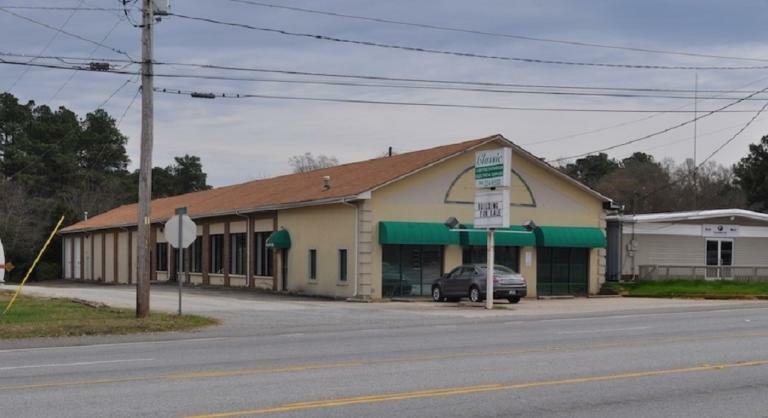 Commercial Real Estate - Anderson, SC on Pearman Dairy Road near Westside High School. 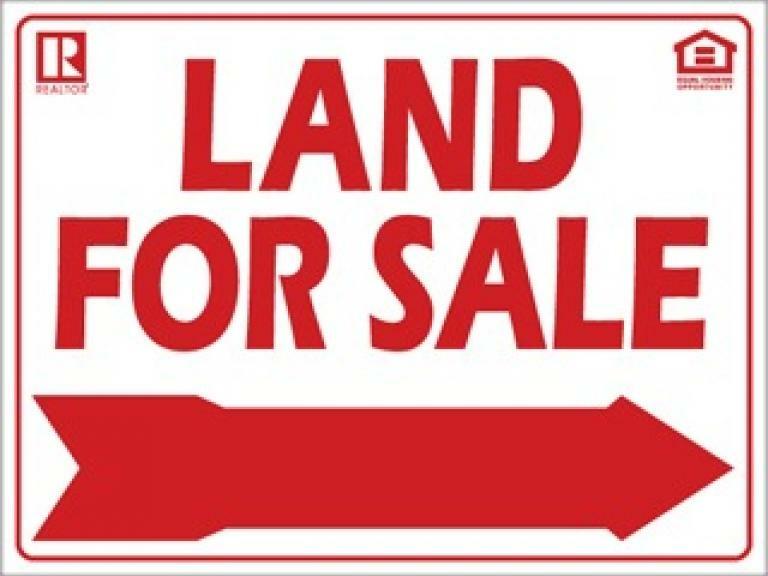 Located at 516 Pearman Dairy Road at the corner of Pearman Dairy Road and Getsinger Street in Anderson, SC. Local buyers may pick up their items on Thursday, April 18th from 9 am to 12 pm and 1 pm to 4 pm ONLY. *Please note, our office will be closed on Friday, April 19. This auction features over 300 items of ammo, scopes, primers, holsters, knives, and includes 5 guns! Don't miss out, all items start at only $1.00. Local buyers may pick up their items on Thursday, April 11th from 9 am to 12 pm and 1 pm to 4 pm. 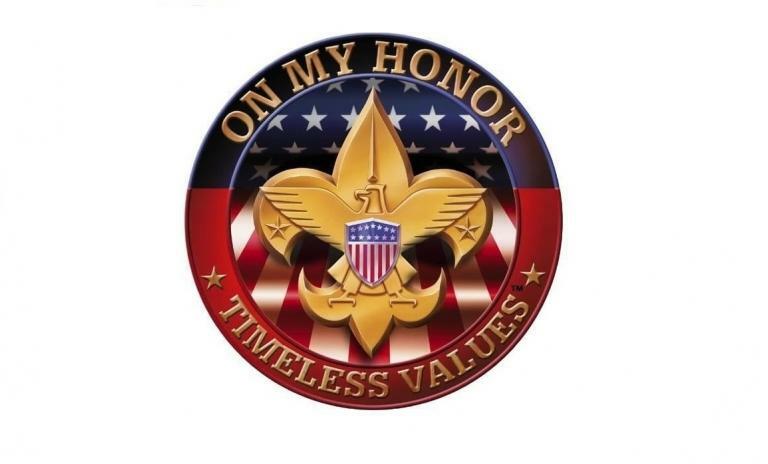 This is the second Boy Scout collector event we have offered for one of the foremost memorabilia collectors in the US. Many great vintage and collectible BSA items to choose from! Coming soon! 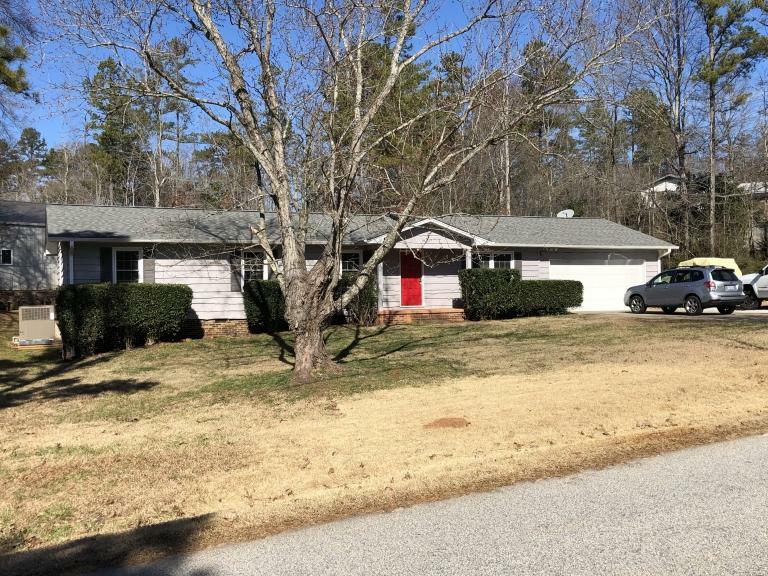 Three properties in Anderson SC. This estate was moved from Lake Keowee to Gallery 315 for ease of selling and pickup! A full household of items for sale to the highest bidder - all items start at $1.00. Bidding is open! Items from this estate are located at our Gallery 315 located at 315 Eastview Rd. Pelzer, SC. Pick up times for this auction are Tuesday, April 2nd and Wednesday, April 3rd and 9 to 12 and 1 to 4 pm ONLY (CLOSED 12 TO 1 FOR LUNCH). Due to limited space, PICK-UP IS MANDATORY AT THESE TIMES; NO HOLDS. Any items left after 12pm on Friday will be picked up by our local UPS Store and shipped at buyer's expense. Furniture and large items Can Not be shipped and must be picked up at the designated times listed above. All out of state buyers; your items will be shipped unless you notify us that pick up will be done during pick up hours. Thank you for your interest in this home. Our client has accepted a Pre-Auction offer and the property is now Under Contract. 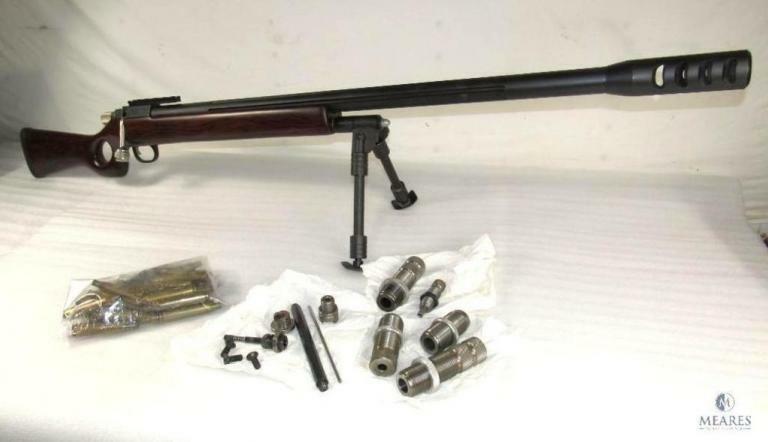 Over 350 lots of shooting items, sportsman items, and ammunition to be sold to the highest bidder! All bids start at $1.00 - so be the bidder when the clock winds down. Local buyers are welcome to pick up their items at our Gallery 315 location on Thursday, March 28 from 9 am - 4 pm (closed 12-1 for lunch) and Friday, March 29 from 9 am - 12 noon ONLY. Any items left after Friday will be shipped at buyer's expense. 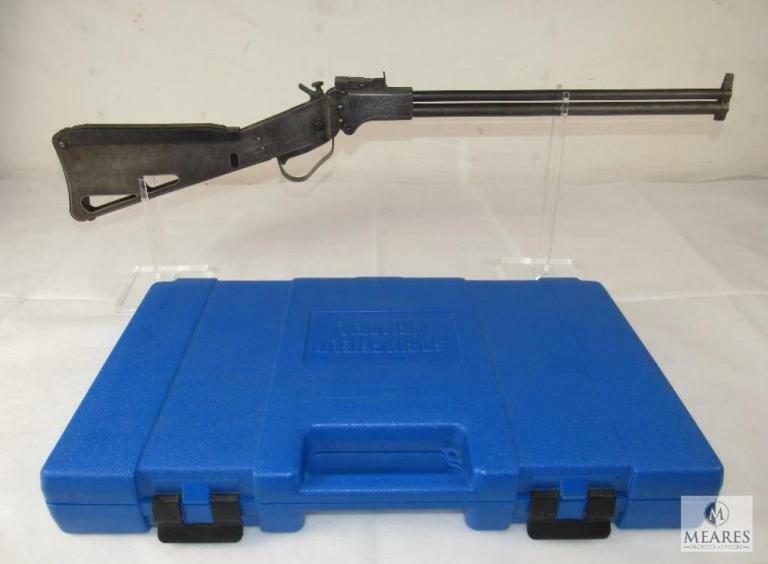 This auction features over 350 lots of Firearms Parts, Magazines, Cases, Reloading Brass, and more! Many items for Glock and AR's! Don't miss out this deal, all lots starting at $1.00! Local buyers are welcome to pick up their items at our Gallery 315 on Thursday, March 28th 9:00-12:00 and 1:00-4:00 and on Friday, March 29th 9:00-12:00 ONLY. Any items left after noon on Friday will be shipped at buyer's expense. 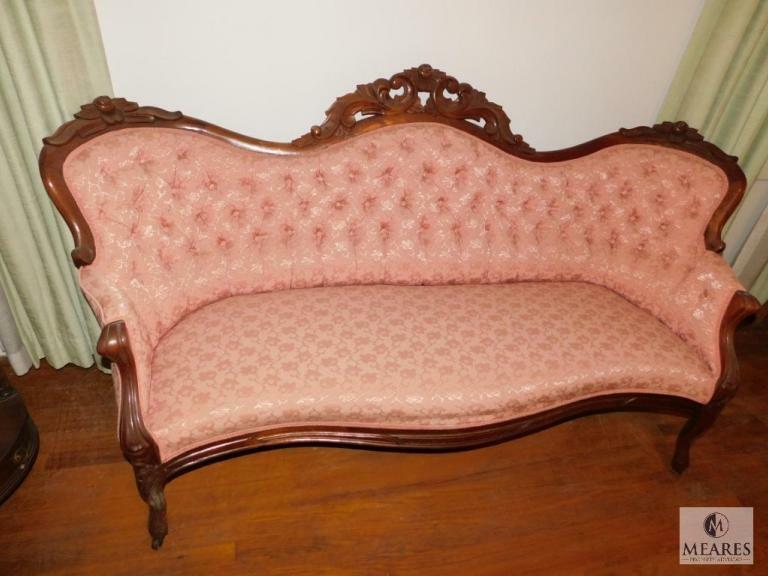 This auction consists of over 190 items selling at timed online auction. 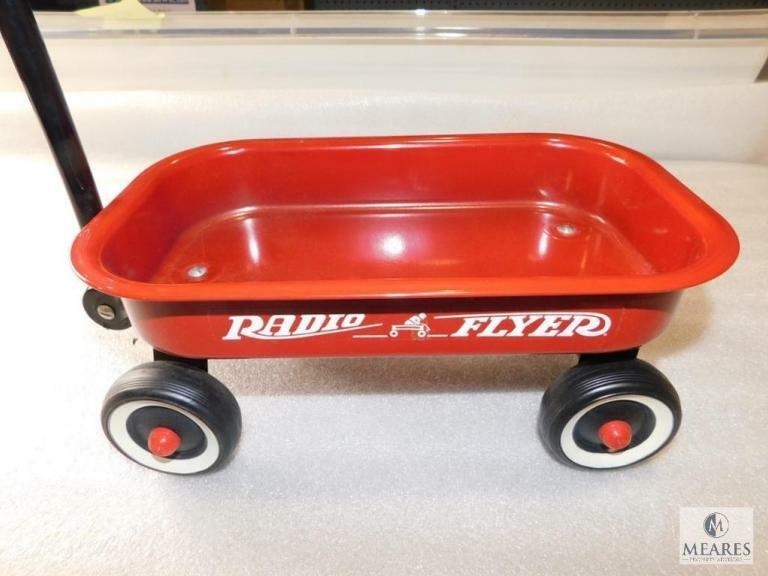 Items include beautiful antiques, vintage toys, collectibles, livestock trailer and much more! Pick up will be at the McDaniel Estate at 2906 Greenville Highway, Easley, SC on Thursday, March 28th from 12:00 till 5 pm ONLY. Any items not picked up by 5 pm on this date will be sent to UPS and shipped at buyer's expense. 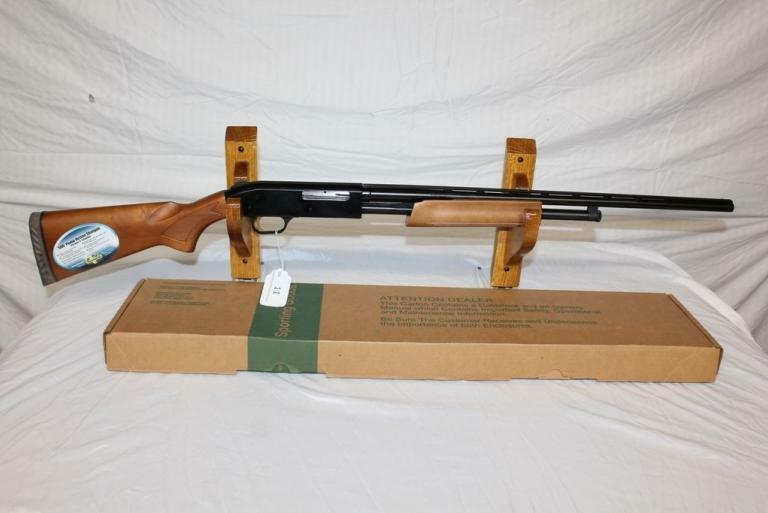 This auction is one of three for Wheaton Arms, Inc in Upstate SC. 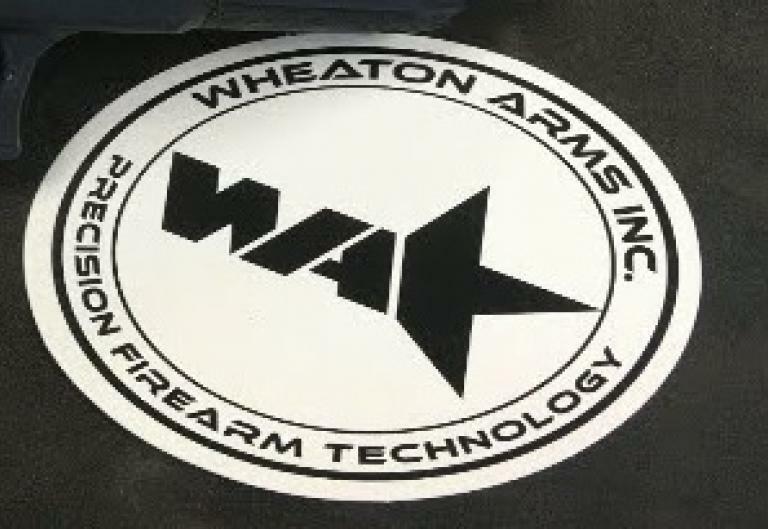 The auction features tooling items, office equipment, supplies and other items related to their precision firearms company. Local buyers are welcome to pick up their items at Wheaton Arms Location, 133 Kiowa Lane, Piedmont on Tuesday 26th from 2 pm to 5 pm ONLY. Any items not picked up by 5 pm will be sent to UPS and shipped at buyer's expense. 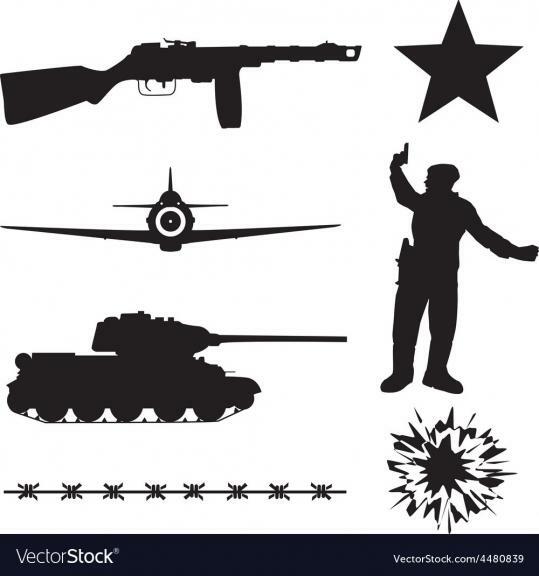 Over 300 lots of World War Two and Cold War collectibles - US, German, Latvian, Russian and more! These items sell to the highest bidder in a timed online auction - all lots start at $1 with no reserves. Any publication in this auction is being sold for collectible and historical purposes only. 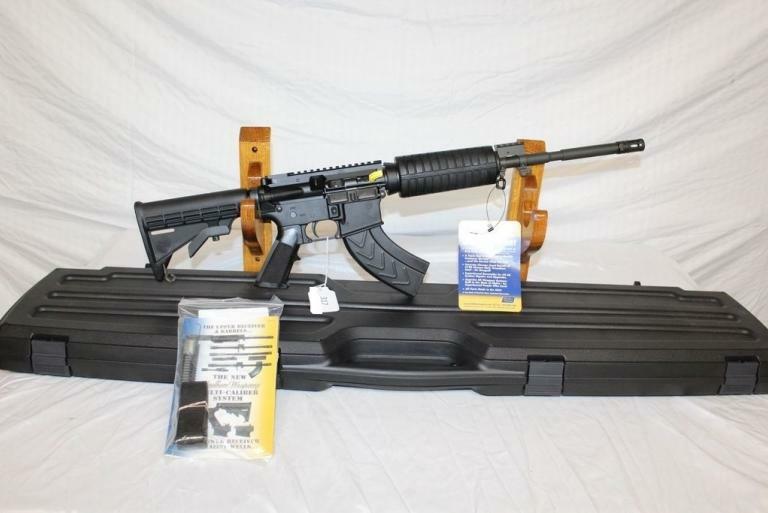 This auction will consist of 100 firearms (most new), 1000s of rounds of ammo, firearm accessories and more! This is the first of multiple auctions for this store liquidation. HUGE Sporting Event featuring 3 firearms including a .50BMG! 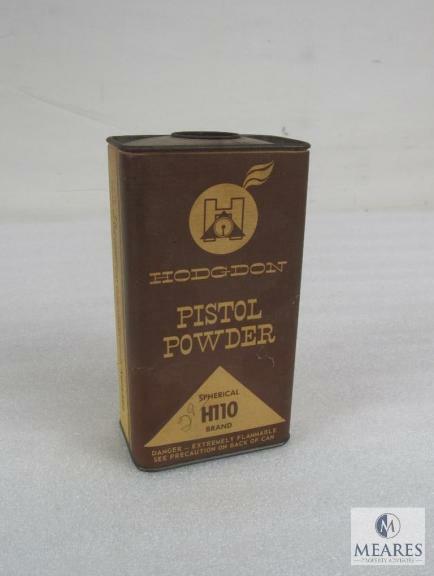 Tools & Supplies for Reloading, Ammunition, Holsters, Cases, Knives, Zippos, and much more! 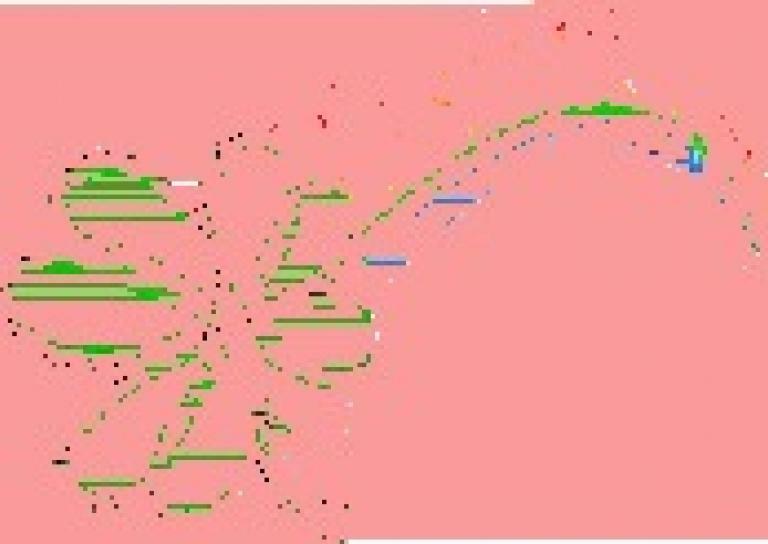 Don't miss out on this $1.00 starting bids - no reserve event!